Patrick has been working in the construction industry since 1993. 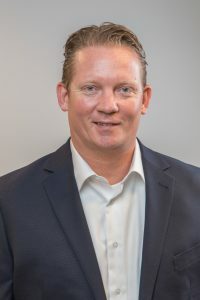 Prior to joining Charles Hall Construction, Patrick worked for Gallant Building Solutions and ALPA Construction as a Senior Project Manager where he managed single and multiple phased projects. Patrick’s overall responsibilities included design review, budget review, development of project teams, coaching and mentoring, logistic planning, schedule development, and most of all client focus.